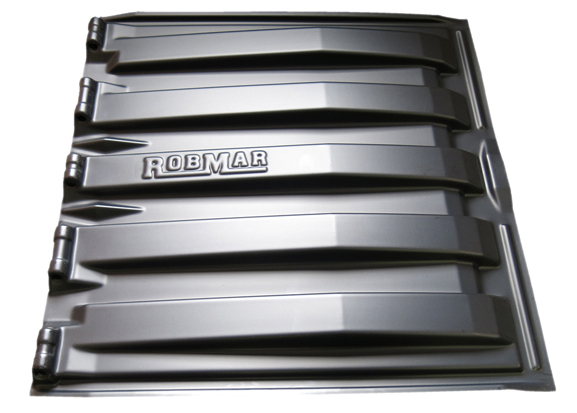 R-3128 - Robmar Plastics Inc.
* R-3128 lids ship on pallets of 60. You will save $90 on freight per full skid. * Our lids are designed to hang up to 2″ (5 cm) over the front of the container while still maintaining structural integrity. Are ELD’s Ruining Trucking in America?